Massachusetts drivers interested in finding a car that promise reliably high horsepower rates and impressive efficiency levels would do well to check out the 2017 Honda Civic, available now at Commonwealth Honda. Of course, that’s just the start of the Civic’s impressive features: it also offers you exciting technologies and some nice design perks as well. In order to see for yourself what the new Civic provides, just compare it to one of its competitors, the 2017 Nissan Sentra, and then swing by Commonwealth Honda to take the new Civic out on the road. First of all, the Civic gives you solid performance specs, including high horsepower rates. 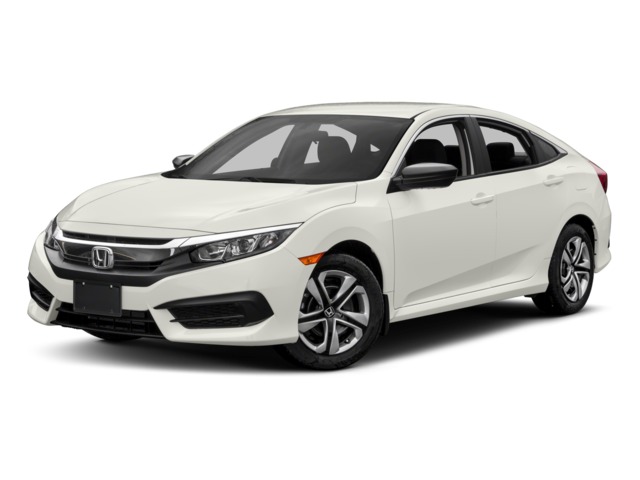 2017 Honda Civic – The Civic offers an In-Line 4-Cylinder that is capable of up to 158 hp and 162 lb-ft of torque, as well as a turbocharged four-cylinder engine that provides as much as 174 hp and 167 lb-ft of torque (when paired with the six-speed manual transmission). 2017 Nissan Sentra – While the Sentra manages to match wits with Honda’s turbocharged engine, its base powertrain is lacking: a 1.8L four-cylinder with 124 hp and 125 lb-ft of torque. 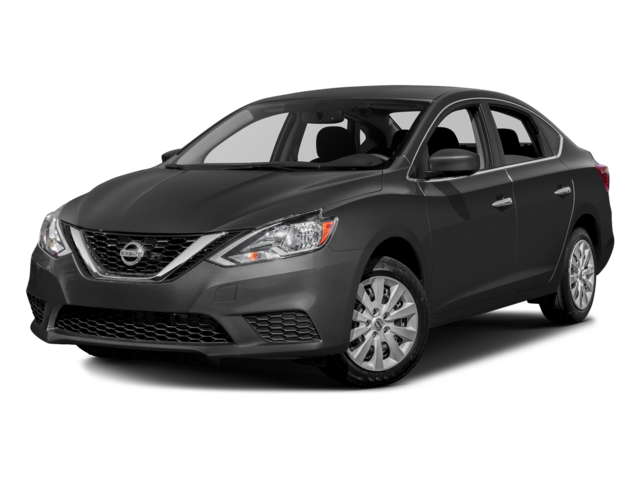 2017 Nissan Sentra – The Sentra performs most efficiently when outfitted with a CVT, but that still falls short of the Civic EX-T CVT, managing just 37 mpg on the highway and 29 mpg in the city. In order to test drive the Civic and learn for yourself its various strengths, you should really get behind the wheel. Lowell and Salem drivers can visit Commonwealth Honda for a test drive today; we recommend starting with the entry-level Civic LX and then moving up the trims to find the right model for you. Get in touch with us today to schedule time in the driver’s seat.